An independent musician (also referred to as DIY musician) does not only create music for the love of it but pushes his efforts to share the music and finally “go pro”. As an independent individual, the DIY musician has multiple responsibilities apart from creating his music tracks. Some of them include social media management, managing websites, building a fan base and so on. Read on to find out what are the common challenges faced by an independent musician and how they can be overcome. Growing musicians simply cannot restrict themselves to taking care of their passion for music . They need to constantly work on their skills, focus on writing the right lyrics and publish their work through social media and other forums too. While it may be quite challenging to wear too many hats at one single time, a good music mixer online can help offload some of the responsibilities. Important but time-consuming tasks like publishing the track online, garnering feedback, experimenting with different instruments through a single platform are some of the best benefits of the software. It can be emotionally draining to continue one’s musical journey without a compassionate band or without proper support and feedback from friends. To start with, aspiring musicians must not let self-criticism take over them. Take advantage of social media to fill the gap. Social media can take your music across borders and make your hits viral throughout the globe. All that you need to do is fight the negativity of the initial struggling days and build a strong presence online. 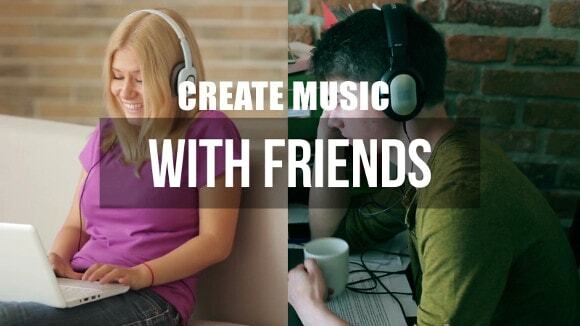 Online music making applications can also help by allowing the musician to connect with peers on a real-time basis. As a performer, one continues to grow from one level to another and money often plays an important role in pushing the musician through these various levels of his career. For instance, a musician may require money to purchase new equipment, to go on a tour or to record an album. Be cautious about spending your money in order to ensure that you have sufficient resources for your top most priorities. Seek investors for your projects actively. Take advantage of online and cloud resources (the music mixer online, for instance) to cut down on equipment-based investments. 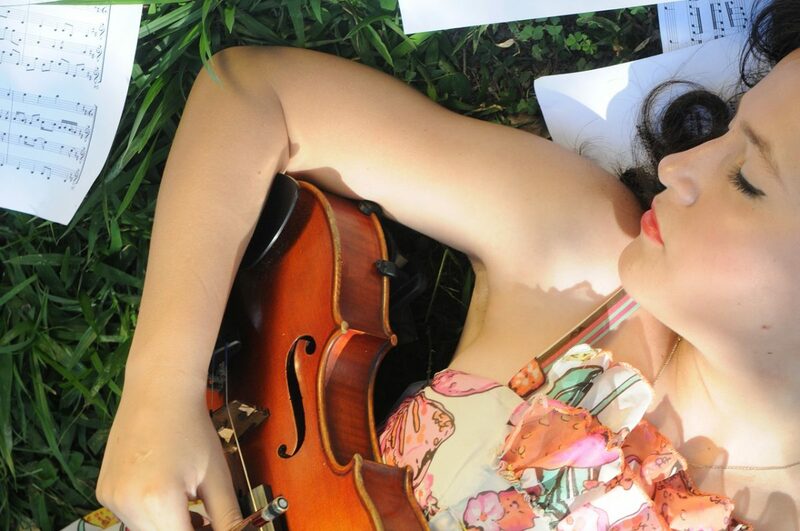 It is an open secret that aspiring musicians can sometimes fall flat on their face. But the real trick lies in being able to learn from the mistakes and overcoming them with grace. While certain blunders may seem like the end of the world, it is indeed these lessons that one must capitalize on. As an independent artist, bad days can be plenty in number but the individual transforms himself with each passing day and ultimately becomes more in tune with the world of music. Steve Ruskin is an ardent fan of pop music and regularly uses the music mixer online to churn out funky yet catchy tunes for his out-of-the-world lyrics. He loves to write about music and takes percussion classes too.